Consumers' on-the-go lifestyles and adventurous palates are driving innovation in the deli department. WGB editors breakdown the top trends that should be on retailers' radar. Consumers’ budding palate for charcuterie and cheese—as evidenced by the endless elaborate, Instagrammable cheese boards and spreads across social media—is driving record growth in the category, with sales of specialty cheese growing five times faster than the cheese category overall in the past year, according to IRI. Once reserved to specialty markets and meat shops, conventional grocers are slicing into the action with dedicated charcuterie counters stocked with artisanal meat and cheese products, and staffed with resident experts to educate and excite shoppers through their purchasing decisions. 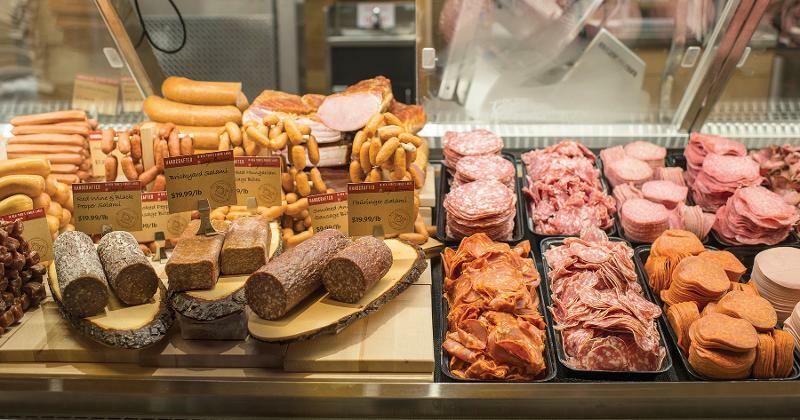 Wegmans and Hy-Vee are among the leading retailers that specialize in charcuterie, with dedicated displays of cured, dried and aged artisanal meats, as well as highly trained staff members who are on hand to help shoppers prepare eye-catching customized spreads in no time. Suppliers, too, are appealing to the increasingly informed and sophisticated consumer with charcuterie lines, such as Niman Ranch’s 23-item line of Genoa Salame, Capocollo, Hot Sopressata, Pepperoni and Pancetta, as well as three snack-pack varieties of Gourmet Provisions kits. Bold and unique tastes are big growth drivers in today’s deli departments, in part due to American consumers’ increasingly diverse backgrounds. According to the International Dairy Deli Bakery Association’s (IDDBA’s) What’s in Store 2018 report, nearly 45% of millennials identify as ethnic or multicultural, marking the most diverse generation in U.S. history. As such, consumers are increasingly gravitating to bold, authentic and adventurous flavors to enliven their daily meals. 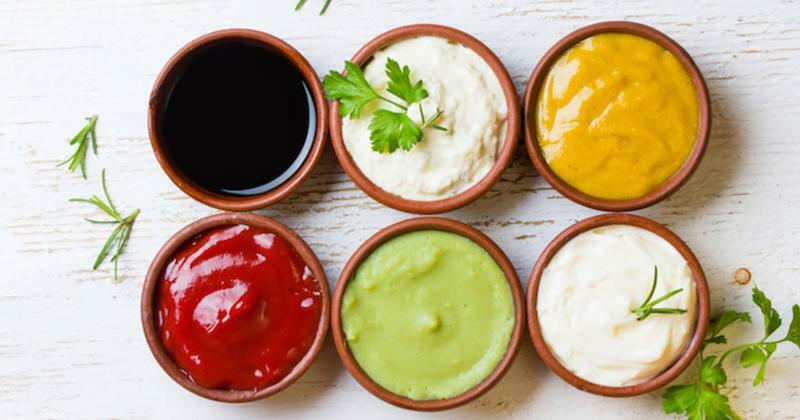 Cajun, teriyaki, Buffalo, chorizo, peppered and picante were among the popular lunch meat flavors in 2017, according to Nielsen, and retailers are now taking this trend a step further with unique flavored condiments and prepared food offerings. New York-based Fairway Market, for instance, pairs Sriracha condiment packets with a variety of salads and sandwiches, including its new banh mi wrap, and matches Mike’s Hot Honey sauce with fresh-cut vegetable kits and wraps, as well as its fried chicken meal kit. Keasbey, N.J.-based ShopRite recently introduced a line of gourmet-style meal kits, available in several varieties including Thai Coconut Chicken, Chicken Marsala, Korean Beef Stir Fry, Moroccan Chicken and Pork Scaloppini. Similarly, Southern California chain Northgate Markets offers “a cultural assortment of the freshest up-and-coming products that would normally only be available at specialty markets,” including a hot bar featuring empanadas, carnitas and tamales, while Bristol Farms boasts a unique Mediterranean-inspired smoked beef brisket sandwich with spiced tahini paprika sauce on challah bread. It’s no secret that Americans’ lifestyles are as busy as ever and, as a result, consumers are spending less time preparing home-cooked meals than in past decades—and worse, less time in grocery stores to purchase a meal’s fixings. 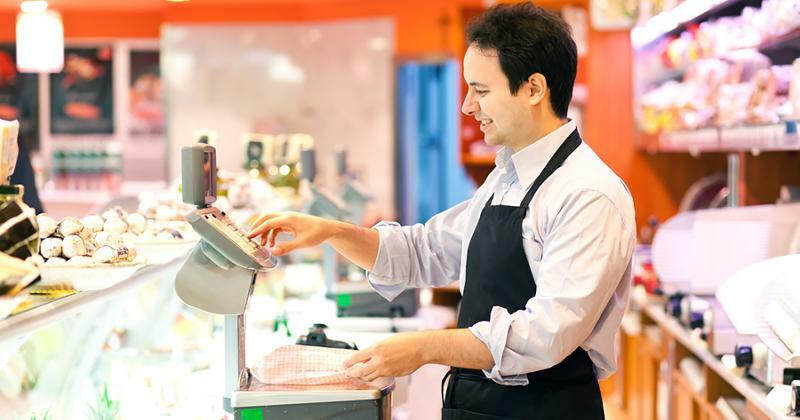 A recent report by the USDA’s Economic Research Service found that 62% of millennials surveyed had purchased prepared deli food, carryout, delivery or fast food within the last seven days. 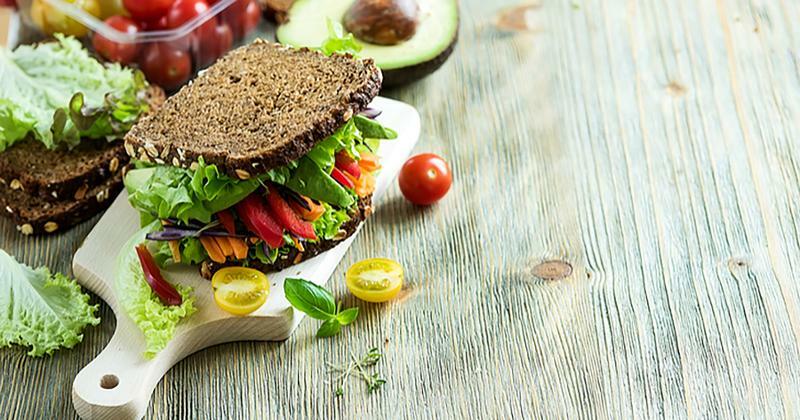 Consumer demand for convenience continues to be a driving factor behind the latest deli product and packaging innovations. Fairway Market VP of Fresh Foods and Product Development Amanda Dentici says in bustling cities like New York in particular, “People have less and less time to prepare a meal at home. Our focus and where we’re seeing the most growth is convenient meals.” Fairway Market offers grab-and-go entrees and salad kits that rotate seasonally, as well as customizable heat-and-serve options for consumers to build their own prepared meals for a quick and easy dining occasion. 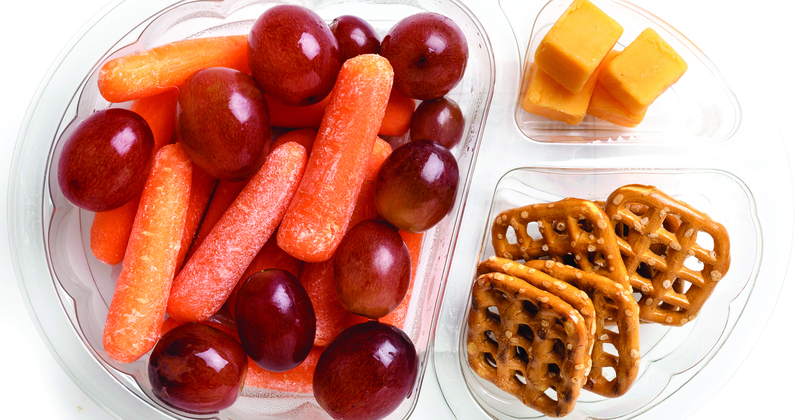 And with consumers increasingly replacing meals with snacks, manufacturers are dishing out convenient grab-and-go deli items such as Reichel Foods’ Pro2snax to the Max, featuring pairings such as baby carrots, turkey sausage bites, cheddar cheese and almonds in sectioned containers for a handy snack solution. From clean labeling and organic callouts to nutritious ingredients and brand transparency, the consumer trend toward health and wellness has taken on a multitude of forms throughout the grocery industry. Sales of products with transparency claims—including free from artificial ingredients, clean-label, sustainable, organic, fewer than five ingredients and local—have grown 9% over the last year, according to Nielsen. Abeles & Heymann, for instance, recently introduced a new line of glatt kosher uncured turkey breast products that are 98% fat-free and made with no added nitrates, nitrites or MSG. Deli meat and sausage provider Land O’Frost in April acquired Wellshire Farms Inc., a supplier of natural beef, pork and poultry products, in a move that expands the company’s offerings into the natural and organic category via retailers such as Whole Foods Market, Trader Joe’s, Sprouts Farmers Market and Natural Grocers by Vitamin Cottage. Consumers, especially millennials, are also increasingly choosing brands that are socially responsible, charitable and authentic to a shopper’s heritage. Thus, for retailers and manufacturers alike, the fewer ingredients and more wholesome attributes in a product, the better.